Link is here for Gala tickets to the 43rd Annual Pacific Southwest Emmy® Awards, Saturday, June 24, 2017, at the Sheraton San Diego Hotel & Marina in the Grande Ballroom starting at 5:00PM. A no-host cocktail reception and silent auction will be followed by dinner and the Emmy Awards ceremony. Black tie is suggested. Ticket prices before June 16th are $99 for members and $165 for non-members. After June 16th ALL tickets are $165. Students may purchase 2 tickets at the member price of $99. Additional tickets are $165. Before you purchase e-mail Deb: admin@nataspsw.org for the special password. Tables must be purchased through Deb – admin@nataspsw.org. All tables purchased receive an ad in our program. Camera ready artwork needs to be delivered to Deb by May 31st. https://nataspsw.org/wp-content/uploads/2017/12/natas_logo_400x226-1.png 0 0 Lindsay Hood https://nataspsw.org/wp-content/uploads/2017/12/natas_logo_400x226-1.png Lindsay Hood2017-05-08 15:21:122017-05-12 08:37:28Get Your Emmy Awards Gala Tickets Now! Congratulations to the the Emmy nominees! Nominations are here. See you in Palm Springs for our awards gala on Saturday, June 11! Buy your tickets now. Are you a 2016 Emmy® Award Nominee? Find out Tuesday, May 3 at our nomination parties. Attendance is FREE! Attendees at each party, will be eligible to win raffle prizes: a one-night hotel stay at Westin Mission Hills Golf Resort & Spa on Saturday, June 11; two dinner tickets to the Emmy Gala. 6 pm: Appetizers and no-host cocktail hour. 7 p.m.: Nominees will be announced. If you’re unable to join us, we plan to broadcast the nominations via Facebook Live. Nominations will be posted on our website the following day. The Las Vegas’ party is at Born and Raised at 7260 S. Cimarron Road in Las Vegas, NV 89113. Light hors d’oeuvres will be provided. 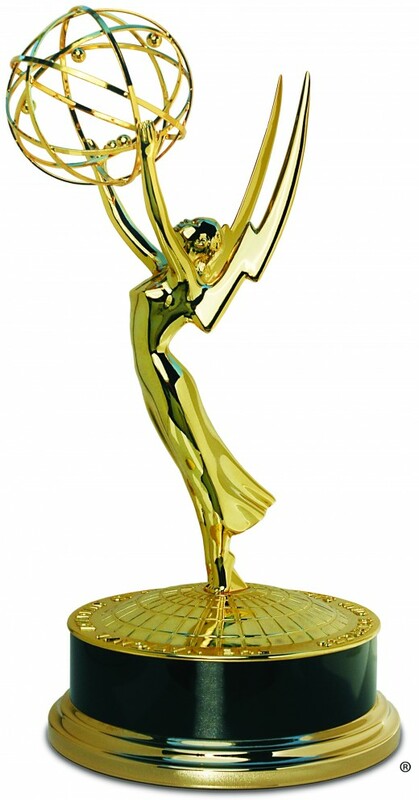 Are you a 2016 Emmy® Award Nominee? Find out Tuesday, May 3 at our nomination parties. San Diego’s party location is Charcoal House Steakhouse and Music Bar in La Mesa. Stay tuned for location details for the Palm Springs and Las Vegas’ parties. Light hors d’oeuvres will be provided.